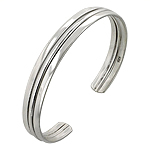 Give your wrist a pleasant feeling of magnificence and extravagance! 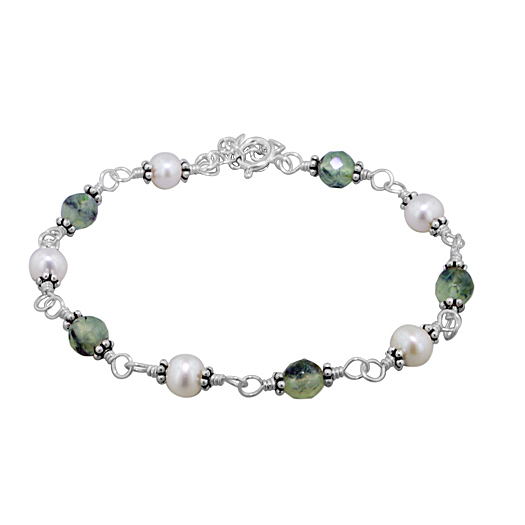 This attractive bracelet is beautifully crafted in 925 sterling silver and adorned with 6mm cultured freshwater pearls and 6mm prehnite beads. 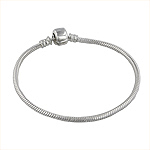 The bracelet is finished with 925 sterling silver spring ring clasp and weighs approximately 6.65 grams. 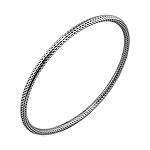 The bracelet's length can be adjusted from 7.5 inches (19 cantimeters) to 8.5 inches (21 cantimeters) in length. 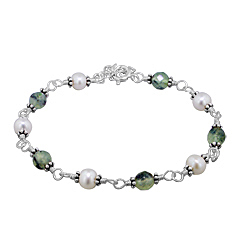 The gentle sheen of sterling silver, pearls and prehnite gives this bracelet an exquisite look that is sure to catch every eye. 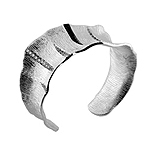 Prehnite is a very attractive semi-transparent collection mineral usually of pale green color and glass-like luster that can sometimes resemble jade. 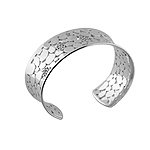 Make heads turn with this bracelet highlighting your beauty in a powerful statement!